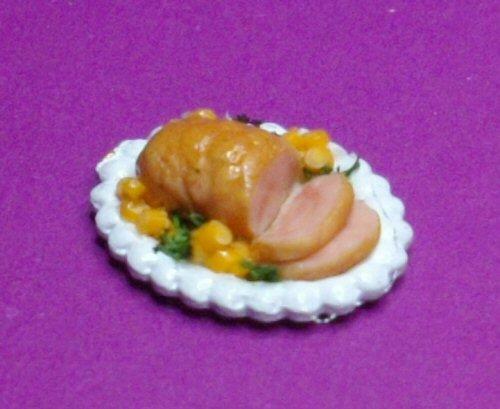 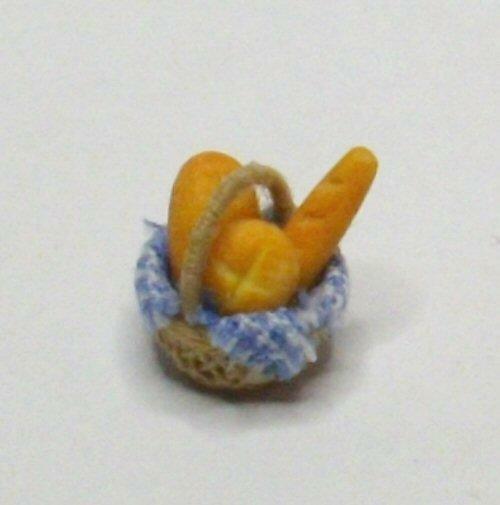 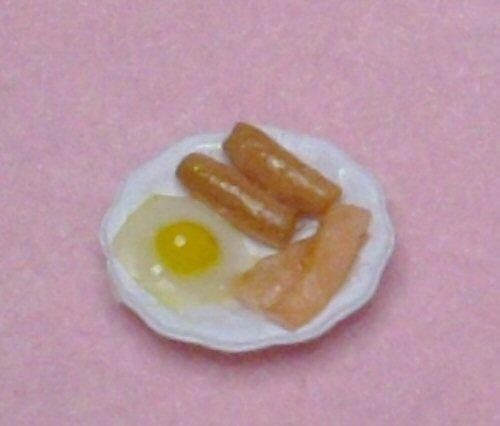 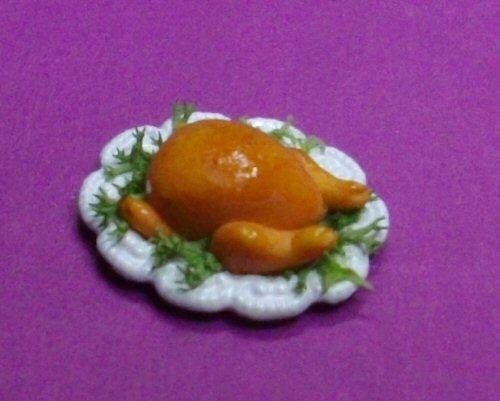 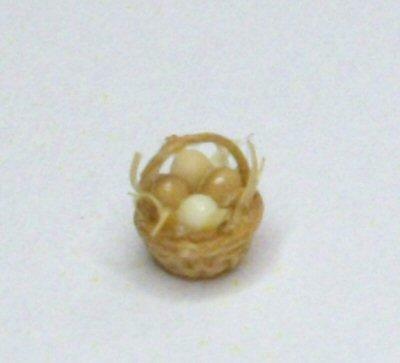 1/48th scale tiny basket of bread for your miniature project. 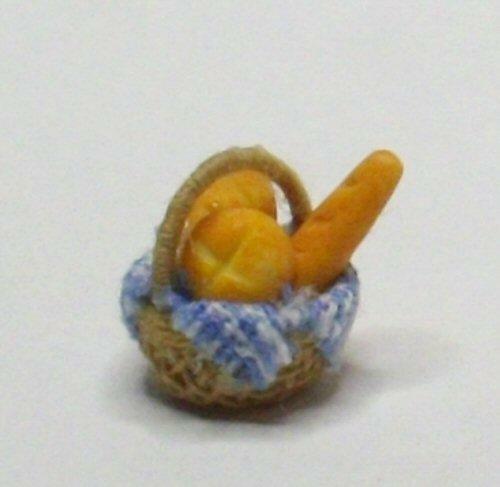 Bread and basket have been handmade by me. 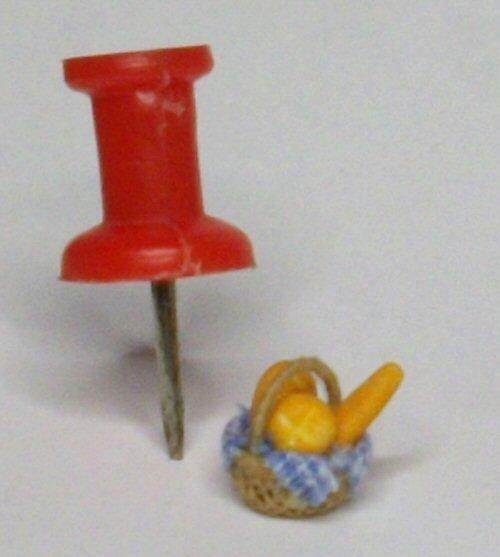 Basket measures approx. 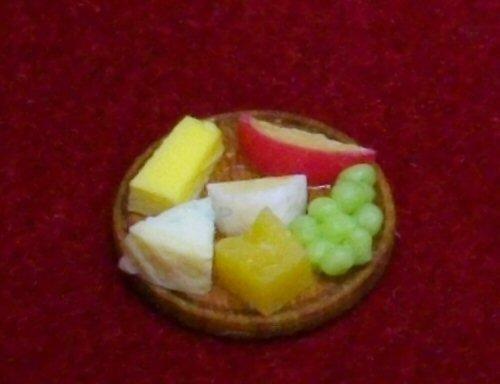 7mm wide and 8mm tall including bread and handle.